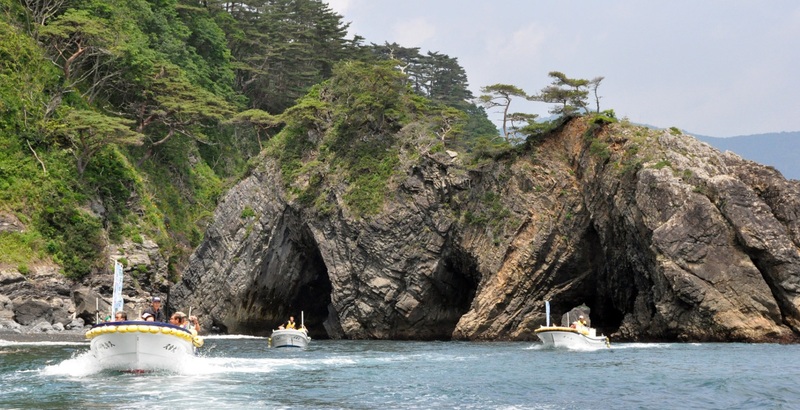 As we reported last year, Ofunato on the coast of Iwate has been working hard to be a part of the ILC effort. The busy area of town is right by the port, as the area has long been supported by the fishing industry. 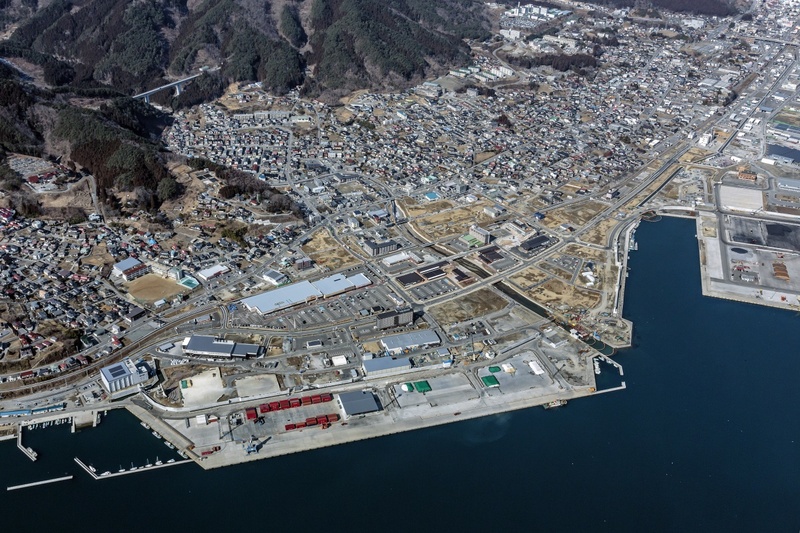 Ofunato’s port can accept ships large and small, and could be used as an inspection point and way-station for shipping parts to the ILC site. 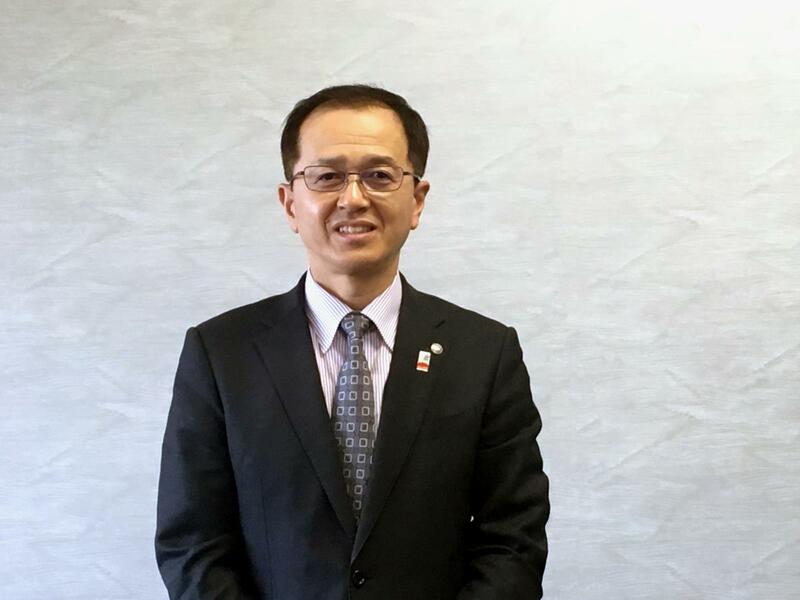 As Ofunato would also be the close to the candidate site, anticipation is high that the city will have a role in the project, and to that end, they officially opened their ILC office on December 1st, 2017. 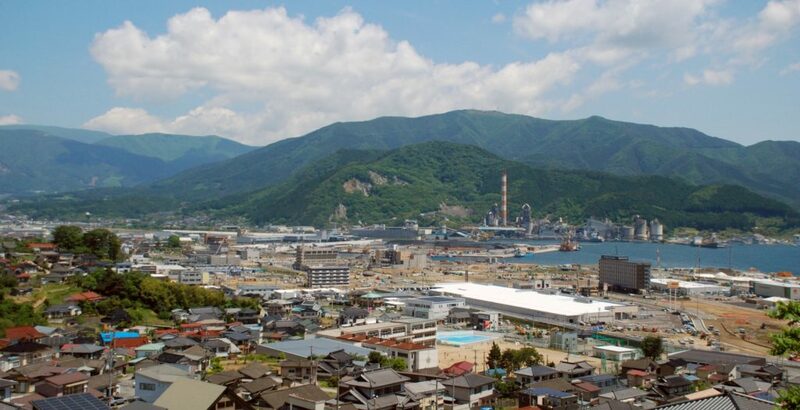 We met a director at the office last year when the office opened, who is hard at work developing plans for port usage, tourism/residential development, and ILC awareness among the citizens of Ofunato. This post is a slightly bigger version of an interview that ran on People of Iwate in January 2017. Check out People of Iwate to meet more of the people who could be your neighbors one day! Why did Ofunato create an office for the ILC? What are your office’s plans for the future? 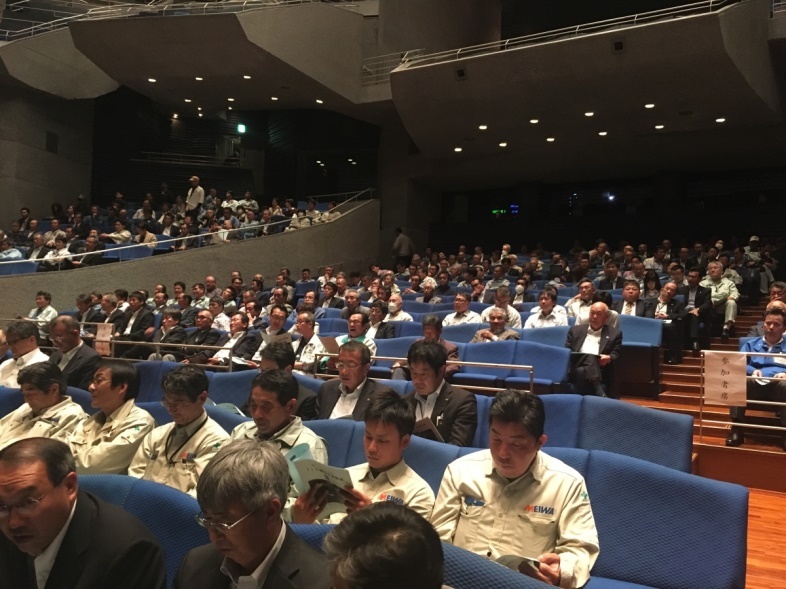 “We’ll hold symposiums and seminars for students and the general public, because we must raise the awareness of the people of Ofunato of the ILC project. In order to host the foreign researchers, we have to work with the people of Ofunato. Creating new housing, developing medical care, making our tourist areas more accessible to international visitors – it doesn’t even have to be directly related to the ILC, because these are necessary in general. How do you feel about being part of the ILC effort? 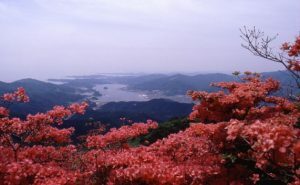 Ofunato is a city on the southern coast of Iwate home to 37,000 people. It’s known for its natural beauty, including spots like the Goishi Coast and the Mount Goyo Prefectural Park. 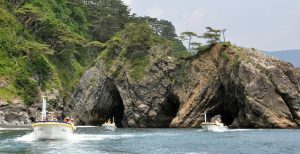 The fishing and marine products industries serve as the base of Ofunato’s economy, and it boasts the largest catch of sanma (Pacific saury) on Honshu, which is the main island of Japan. 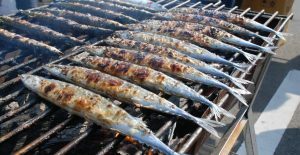 Every autumn, scores of people descend on Ofunato for a taste of grilled sanma at its Sanma Festival. 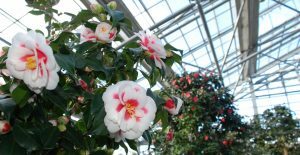 Ofunato is also famous for its camellia flowers, with many varieties being raised at the World Camellia House at the Goishi Coast. Want to learn more about Ofunato?